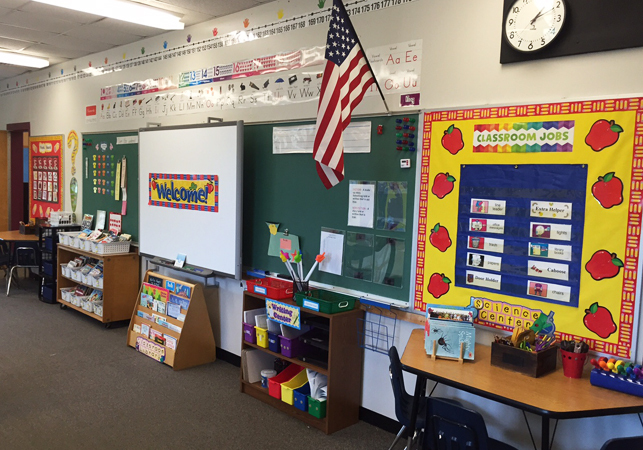 Eager Teachers have Created Beautiful Classrooms at Forestdale! 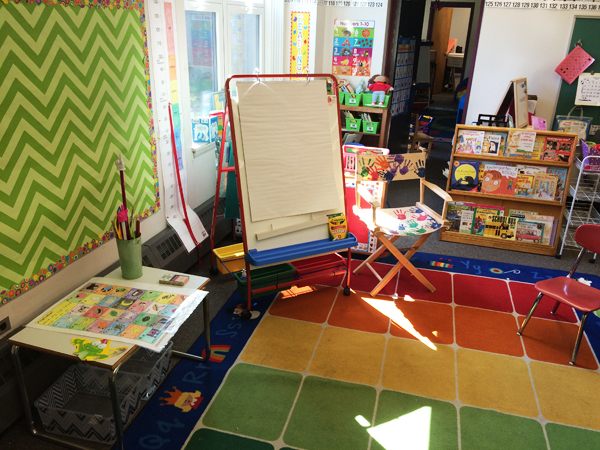 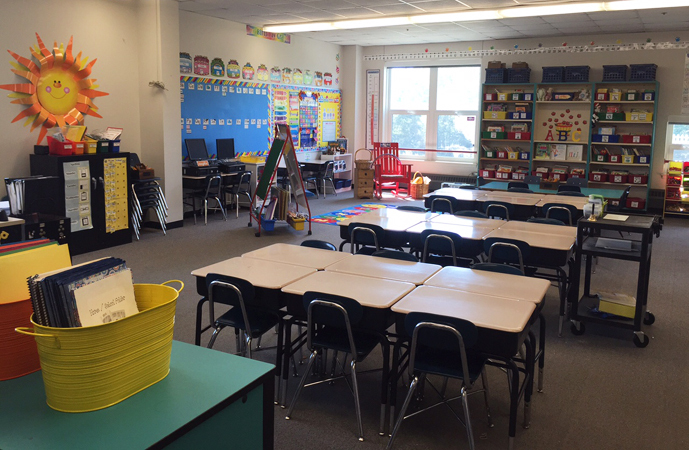 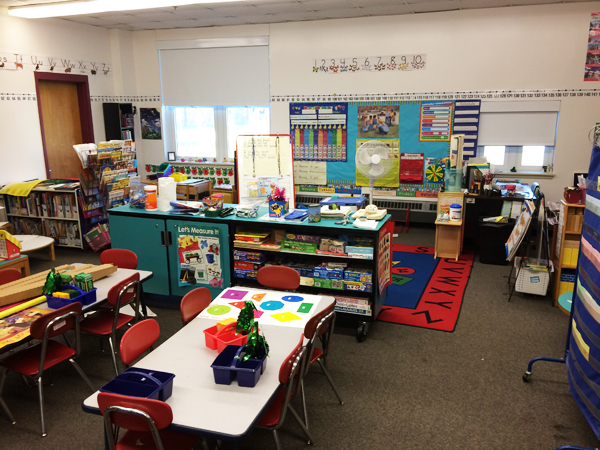 Wouldn’t you love to be a first grader in this room? 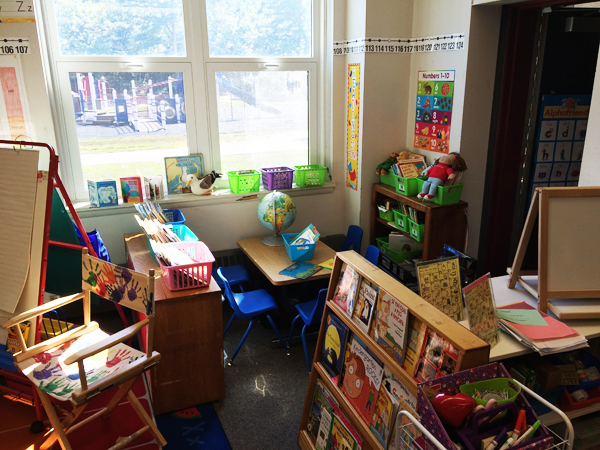 Or a Kindergartener in one of these rooms?